Every woman can rock a red lipstick. It’s all about finding the right shade for you. Here are some pointers you should keep in mind before stepping out to buy a red lipstick. Behold our recommendations for the best Red lipstick shades for different skin tones. FYI undertones play an important part for picking the right red. 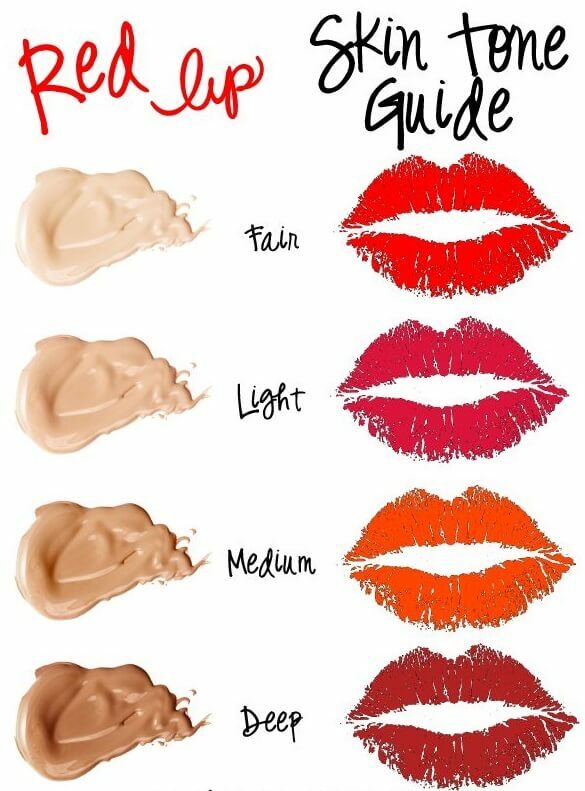 So understand your undertone to get the right makeup for yourself. Fair skinned people usually have a pink based undertone. All the fair skinned ladies, go for brighter Red. You can also go for Red with Blue undertone to be the belle of the ball. A person with a medium skin tone usually has a Yellow based undertone. Add some colour, go for a slight orange based red with the hint of pink that will brighten your complexion and will add oodles of charm to your look. 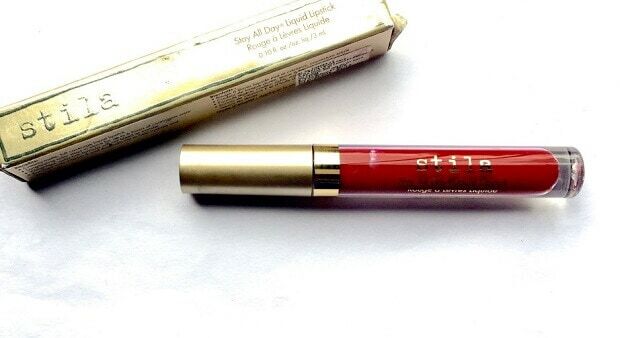 Stila Fiery Stay All Day Liquid Lipstick , Also available at Sephora Stores. 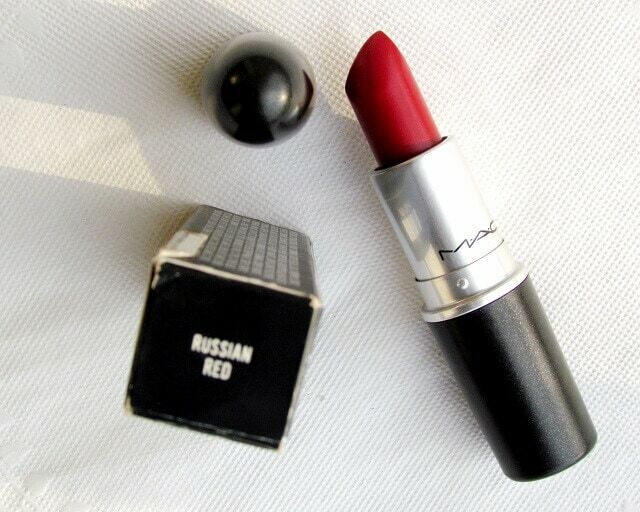 Deep tones can really play with pigments when it comes to Red lipstick. To flaunt a more natural looking Red use Blue based Red. 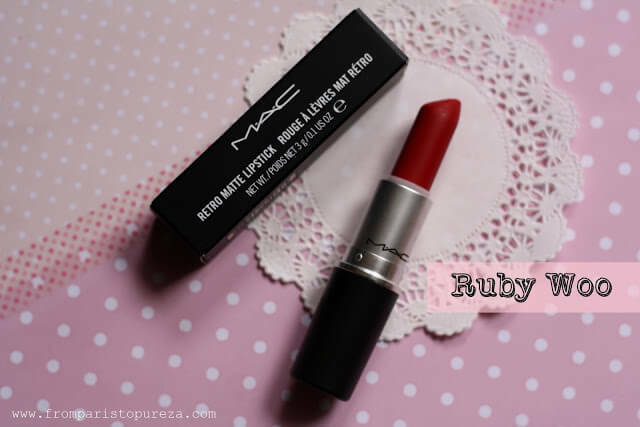 This kind of Red will enhance your beauty and brighten up your smile. So, never say that ‘Red Lipstick does not suit me’. Watch this space for more recommendations as per your undertone. If there’s a specific topic that you want me to cover, let me know in the comments section below. The Blush Room by Mehak is the newest makeup studio on the block. It is the brainchild of Mehak, who has studied the intricacies of makeup for over 3 years. An avid traveller with an entrepreneurial instinct, Mehak wants to change the way people perceive makeup artists. Through The Blush Room she aims to not just transform people's looks but be a makeup educator and have her own makeup brand someday.